In an ideal educational game setting, students learn how to solve complex problems. The problems within a game typically start off easy and progressively become more difficult as players’ skills develop. Players are motivated to learn, in part, because learning is situated and occurs through a process of hypothesizing, probing, and reflecting upon the simulated world within the game. In addition, the goals are clear, and information becomes available to players at just the time that it is needed to reach each goal. Making sense of that information becomes an intrinsic goal of gameplay. Player engagement, flow and difficult challenges have especially been often referred to be they keys to successful game-based learning. In order to investigate this specific phenomenon we measured how game challenge, players skills, engagement and immersion predict learning in a physics-based video games. Indeed, our results showed that how challenging the game was, the more students were engaged and the more they felt they were learning. Player skills also affected learning via increasing the engagement with the game. Surprisingly, feeling of being immersed in the game did not significantly affect learning. Please see the paper for full details. Abstract: In this paper, we investigate the impact of flow (operationalized as heightened challenge and skill), engagement, and immersion on learning in game-based learning environments. 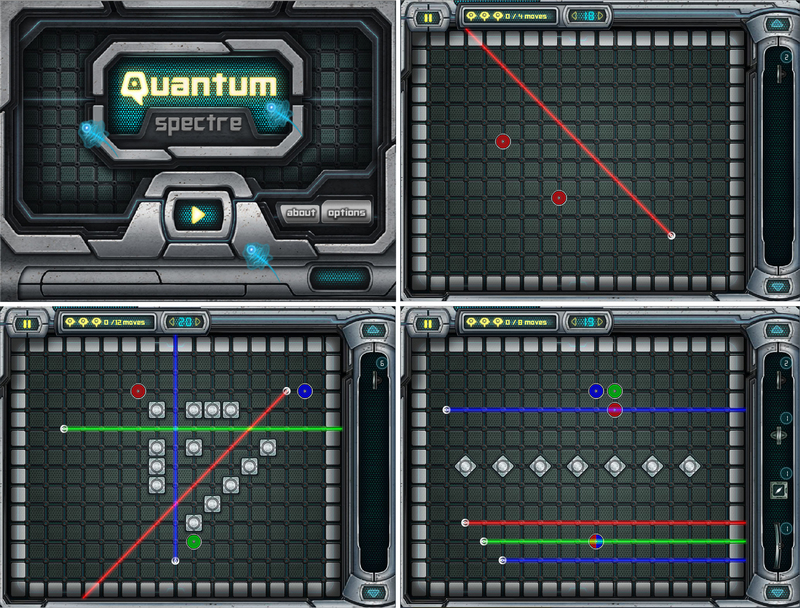 The data was gathered through a survey from players (N = 173) of two learning games (Quantum Spectre: N = 134 and Spumone: N = 40). The results show that engagement in the game has a clear positive effect on learning, however, we did not find a significant effect between immersion in the game and learning. Challenge of the game had a positive effect on learning both directly and via the increased engagement. Being skilled in the game did not affect learning directly but by increasing engagement in the game. Both the challenge of the game and being skilled in the game had a positive effect on both being engaged and immersed in the game. The challenge in the game was an especially strong predictor of learning outcomes. For the design of educational games, the results suggest that the challenge of the game should be able to keep up with the learners growing abilities and learning in order to endorse continued learning in game-based learning environments.